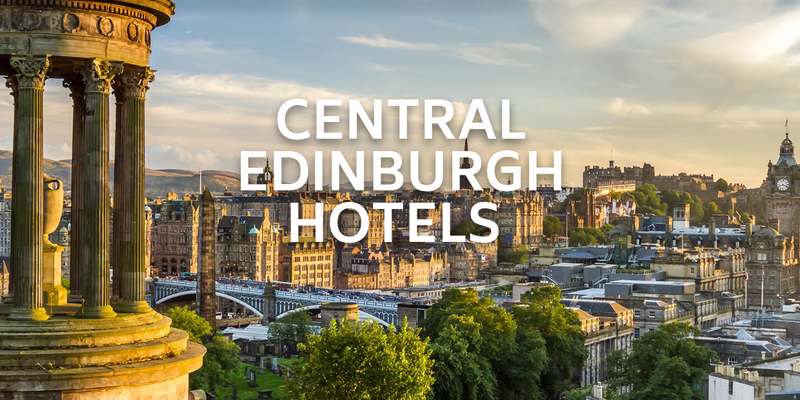 Music, comedy, drama… the Edinburgh Festival has it all and if you’re looking for Fringe accommodation then Central Edinburgh Hotels has something for everyone! This unique collection of hotels has a perfect mix of accommodation options with ideal central locations to make the most of your time in Edinburgh over the Festival. Located in the heart of Edinburgh’s old town in the vibrant Cowgate, STAY Central Hotel can be located in the lively courtyard of our Three Sisters Bar, which is also home to our Old Town Free Fringe Festival. STAY Central Hotel offers fun, fresh and flexible accommodation options with ‘S’ and ‘M’ bedrooms ideal for one to two guests, upgraded ‘L’ bedrooms, ‘XL’ bedrooms great for four to share and ‘XXL’ rooms that sleep six. They also have a one of a kind ‘Private Dorm’ room which is sure to impress with three double beds and three single bunks above. Each bedroom has iPod docks, rainfall showers, large flat screen TV’s and free Wi-Fi throughout the hotel. Located just around the corner from Edinburgh Castle and a 2 minute walk from The Royal Mile, The Grassmarket Hotel boasts vibrant and fun bedrooms with décor that defies the norm bringing a distinctive flavour to the Edinburgh hotel market whilst incorporating traditional Scottish twists, with a few surprises along the way! Each lovely bedroom comes with much more than just a comfy bed. Each bedroom has rainfall showers and designer toiletries that are perfect for reviving after a day of exploring our great city, flat screen TV’s and iPod docks to entertain, a selection of teas, coffee and Scottish treats along with free Wi-Fi and air-conditioning as standard. 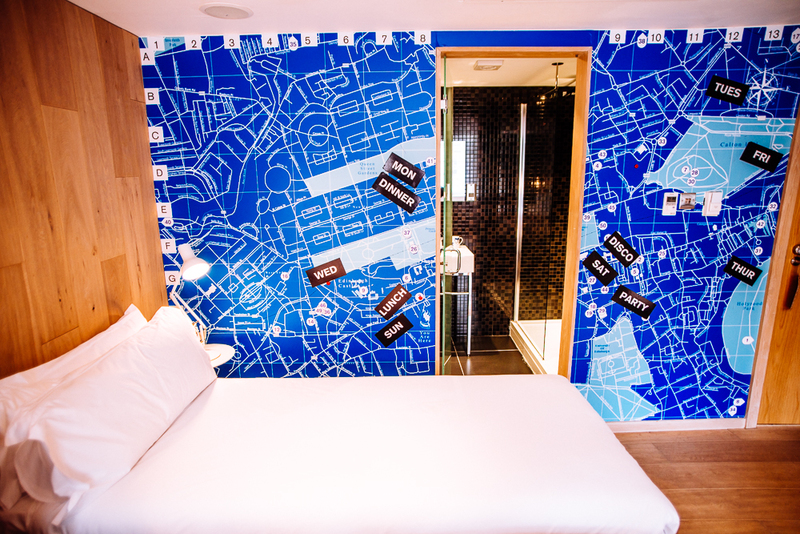 If you are new to Edinburgh each bedroom also has a magnetic wall sized map of Edinburgh, perfect for planning your Festival day. It’s an ideal location for making the most of your festival experience and former home to Scotland’s national newspaper. 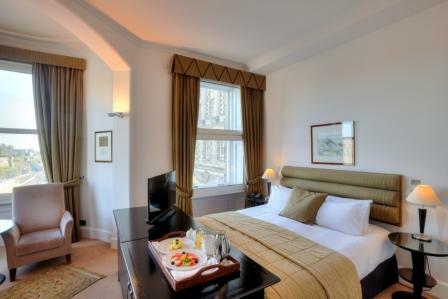 The 4 star boutique Scotsman Hotel is positioned just off the Royal Mile, holding a desirable location on North Bridge nestled in between the hustle and bustle of the New Town and the historical Old Town. Hosting 69 rooms, the hotel has a range of room types for all tastes with a wealth of Scottish charm with many of the original features that made the building one of the iconic landmarks of the Capital City. 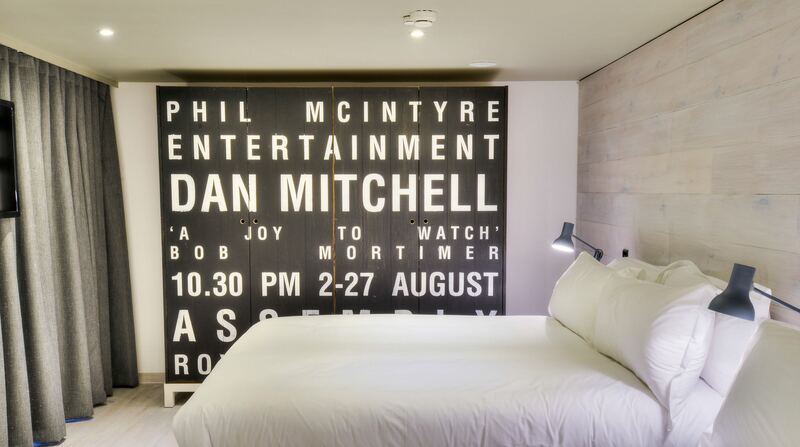 Offering an alternative boutique and luxury hotel experience in one of Edinburgh’s most prestigious historic landmarks, The Inn on the Mile is located in the heart of all the Edinburgh Festival action and moments from many of the venues. 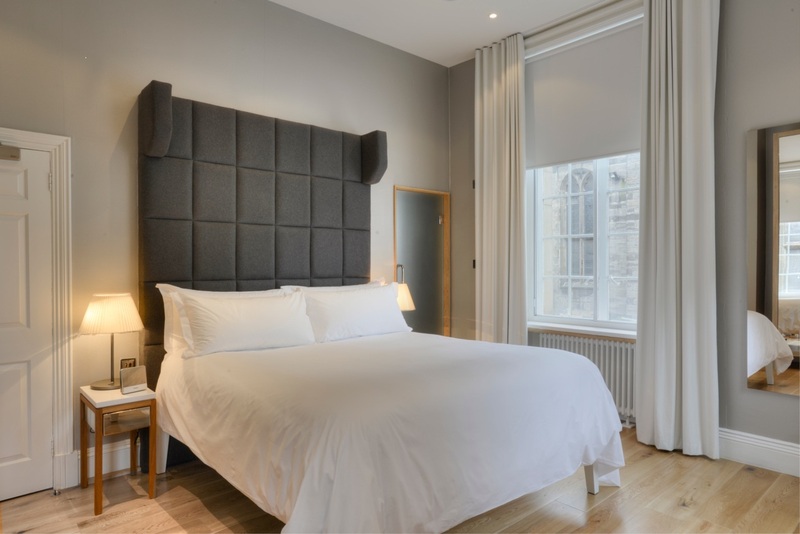 Hosting an intimate 9 beautiful bedrooms ranging from the stylish Mile bedrooms to the spacious Royal Mile bedrooms, all have crisp and clean interiors and decor. Included in all rooms are Dyson Hot and Cool fans, a self-lockable safe, iPod dock with ceiling in-built speakers, bathroom controllable speaker system and full tea and coffee making facilities which come with Scottish delicacies and fresh milk. All bedrooms also come with GHD hair straighteners as standard, large flat screen TV, iron with iron board and working desk area and complimentary Wi-Fi. The Murrayfield Hotel & House presents a range of bedroom options to suit all requests with ample, free parking. It’s an ideal haven from the Festival hustle and bustle with fantastic hospitality. 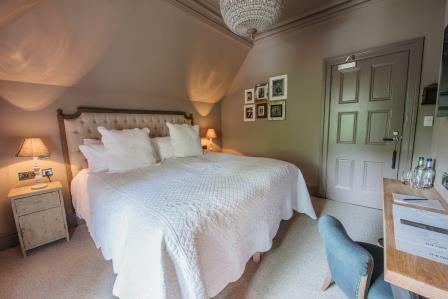 Bedrooms come complimentary Wi-Fi and showcase an unparalleled quality ranging from Classic bedrooms to Boutique Luxe bedrooms located within the exclusive house. The Murrayfield Hotel & House combines value for money and second to none homemade food, served in the friendly pub, kitchen The Bothy. They like to create a true home away from home for all guests.